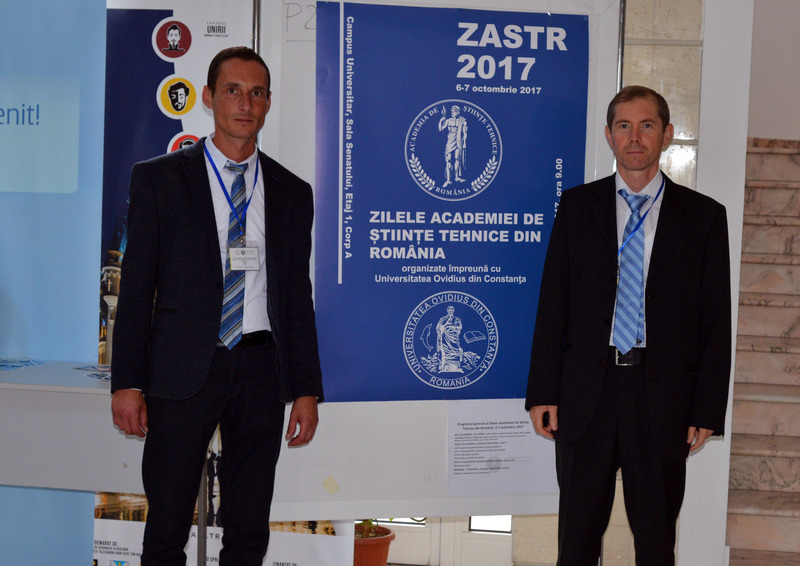 Recently, ICE participated at the ZASTR 2017, an international conference held in Constanta, Romania. At the Conference, Dr Lucian Anghel, Senior Engineer (pictured here, right), presented a paper describing the challenges facing naval architects and structural engineers in meeting the 2016 International Code for Construction and Equipment of Ships Carrying Liquified Gases in Bulk (the IGC Code). Also at the Conference, his colleague Florin Flor, Principal Engineer, presented a paper on practical approaches to meet ships’ environmental compliance requirements, in particular with respect to Sulphur Emission Reduction and Ballast Water Treatment. Both papers were well received, and the authors were thanked for their contribution to the success of the Conference.